Label Direct Label Printing Software is a simple-to-use WYSIWIG (what you see is what you get) label design and printing software we recommend for use with our sandwich labelling solutions. The software works with our range of printers and we will help you get started too! There is no better company in the UK to buy your labelling software solution from – we guarantee it! 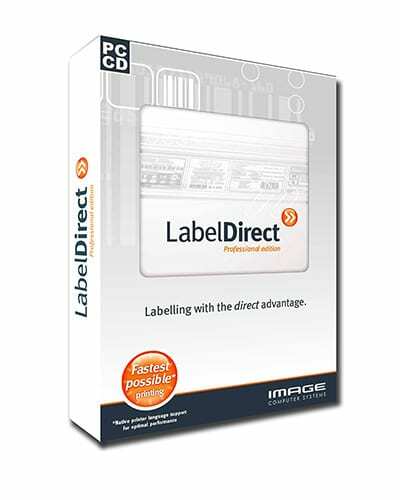 Label Direct software allows you to place text, images, barcodes and shapes on your label design. It is a fantastic solution for packing labels or sandwich and food labelling. Label Direct will work making standalone labels or by combining a template with a database to make identically formatted labels for your products. This system allows you to build a table of items using Microsoft Excel or Open Office (free Office software we can supply). The software then links the label design to the table and multiple unique content can be ‘injected’ into the label design by clicking through the table records. It is child’s play! We understand we say this is easy but you might be a bit intimidated. Don’t be! We will hold your hand and get your system up and running from the start. We will train you and show you how to use the system too! 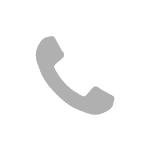 Just call us on 01332 864895 and we will talk you through it! We support you by using some remote control software called Teamviewer. It is totally secure and we can only access your systems with your consent. Once we have access we will install the printer drivers for you and the Label Direct Label Printing Software. We will then set up any database and sort out the stock settings on your computer. You will be printing labels within the hour. Label printer purchased from us! *Support is provided free of charge to active customers who buy labels from us. Contact us for a free download! Call us now on 01332 864895! Fill in the form below or click the call back request on the right hand side of the page!